Art has been around for centuries and have taken many different shapes and forms.�Art is used to describe activities such a sculpting, theatre, dance, photography and many other forms.�One of the most expressive types of art is through painting.�Through their work, artists are able to express themselves and their feelings through paint on a canvas. Over the years we have enjoyed the works of many different artists.�Here are some of the most famous artists of all time along with links to learn more about each of them. 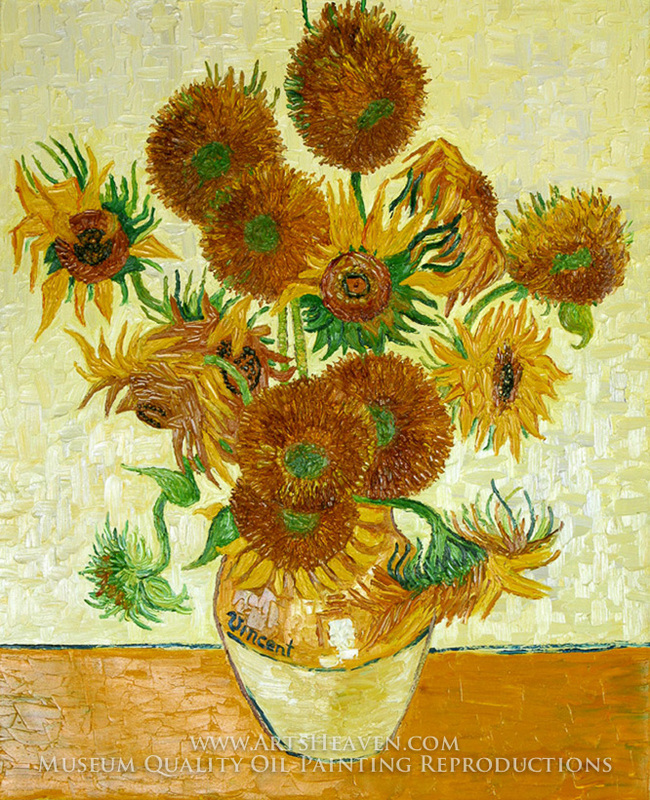 � Van Gogh was a Dutch painter born in 1890 and is generally regarded as one of the greatest painters of all time.�During his life he created in excess of 2,000 pieces of art, however, his fame did not grow until after his death in 1890.�Some of Van Gogh's most memorable works include �Sunflowers� and �Starry Night�. Van Gogh Biography � Useful information on the life of the Dutch painter as well as information on his artwork. Works of Van Gogh � Listing and information on the various works of Vincent Van Gogh. Biography and Timeline � Informative resource with listing of major events in the life and career of the painter. Vincent Van Gogh Biography � Helpful website with information on the career of the famed Dutch artist. � Born in 1841, Renoir is one of the most well-known French painters.�Renoir was a prolific artist with over two thousand works of art to his credit, with most being portraits.�Some of the more famous works are �Luncheon of the Boating People� and �Dance at the Moulin de la Galette�. 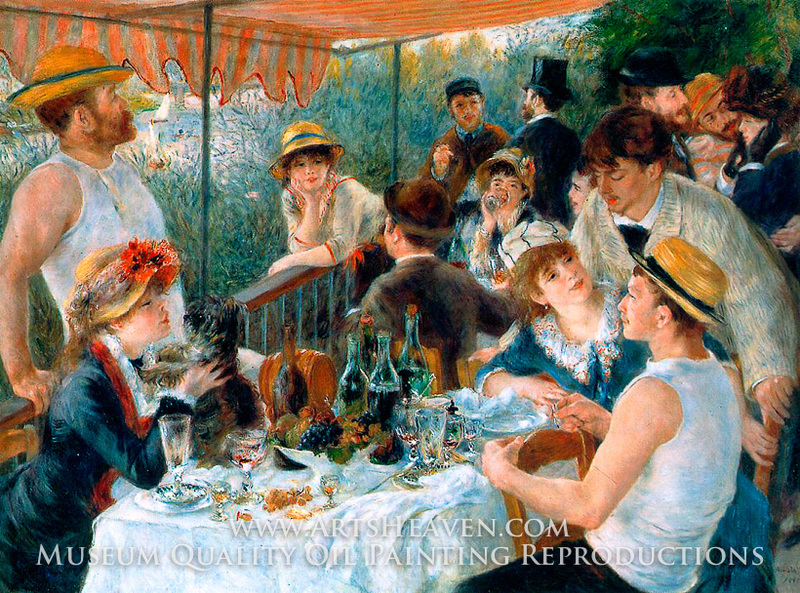 The Art of Renoir � List of information on the art that was created by the French painter. Complete Works of Renoir � Thorough website displaying images of the various works of art of Renoir. Renoir Biography � Brief biographical look at the life and works of Pierre-Auguste Renoir. 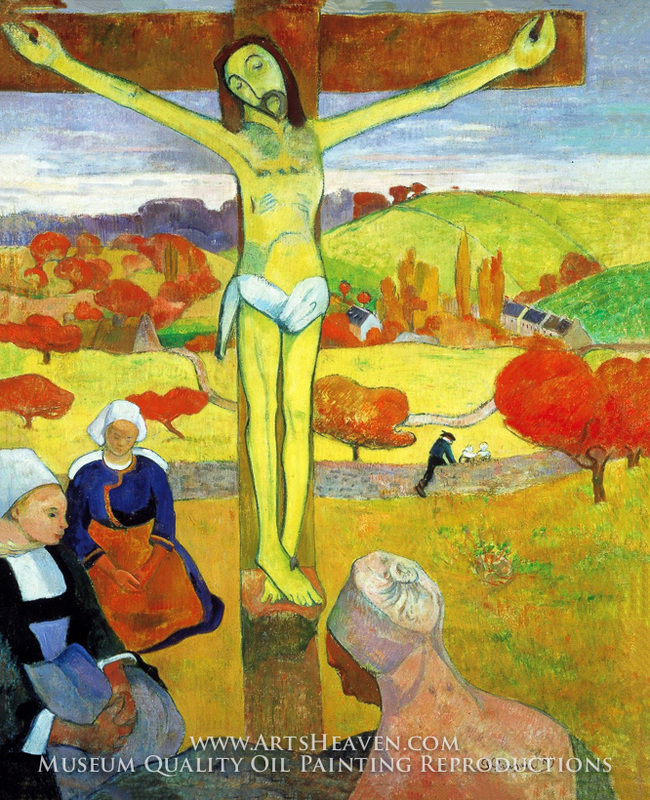 � A famed French artist born in 1848, Gauguin produced many works of art during his lifetime.�However, his true genius was not appreciated until after his death in 1903.�Among Gauguin�s most popular works are �La Belle Angele� and �The Yellow Christ�. Gauguin Information � Helpful information on the career and the artworks of the artist. Gauguin Biography � Information on the life and work of the French artist. Biography and Works � Brief look at the life of the artist and information on some of the more famous works. Gauguin Data � Biographical resource on the life and work of the famous artist. � Degas is best known for being a versatile artist.�The French artist born in 1834 was known for his paintings, drawings and sculptures.�He was well-known for his works showing various movements and one of his most famous paintings is �Dancing Class at the Opera�, which perfectly captures movement. Works of Degas � Complete works and information on the artistic works of the French artist. Degas Biography � Basic information on the life and works of art produced by Degas. 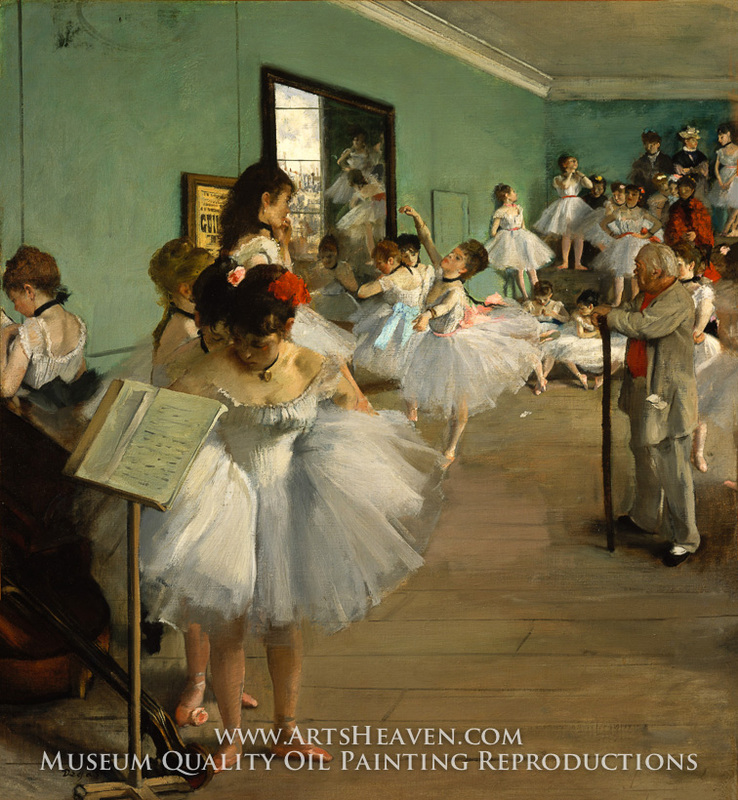 Edgar Degas Information � Informative page on the work and life of the French artist. � The famed Dutch artist is one of the most famous artists of all time.�Born in 1606, Rembrandt has produced thousands of drawings, paintings and etchings.�While some of his best work came in his painting portraits including one of his most famous ones �The Night Watch�. Life and Work of Rembrandt � Information on the career and artwork of the famed Dutch artist. Rembrandt Information � Useful biographical and career information on Rembrandt. Rembrandt Paintings � Helpful information on the paintings on the famed painter. Rembrandt Biography � Brief outline on the life of Rembrandt Van Rijn and his work. 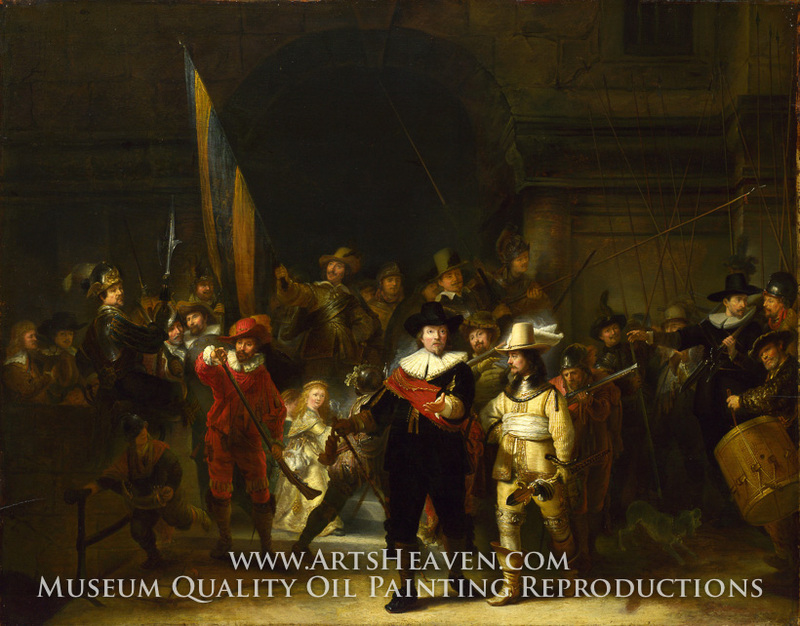 Rembrandt Information � Informative resource on the Dutch artist and his work. � The famous Italian was not only a painter but was also an architect, scientist, engineer and more.�Born in 1452, da Vinci produced numerous works of art including �The Last Supper� and �The Mona Lisa�. Da Vinci Biography � Information on the life of the famed Renaissance Man. Paintings and Biography � Useful site with information on the artwork and other activities of the famous Italian. Leonardo Da Vinci Biography � Helpful page with information on the life of Da Vinci. Da Vinci Information � Resource outlining some of the major inventions and works of art that are attributed to Leonardo Da Vinci. � Born in 1840, Monet became one of the first Impressionist painters.�His travels became the inspiration for much of his work.�Some of the better known works of art were �Water Lillies� and �The Cathedral of Rouen�. 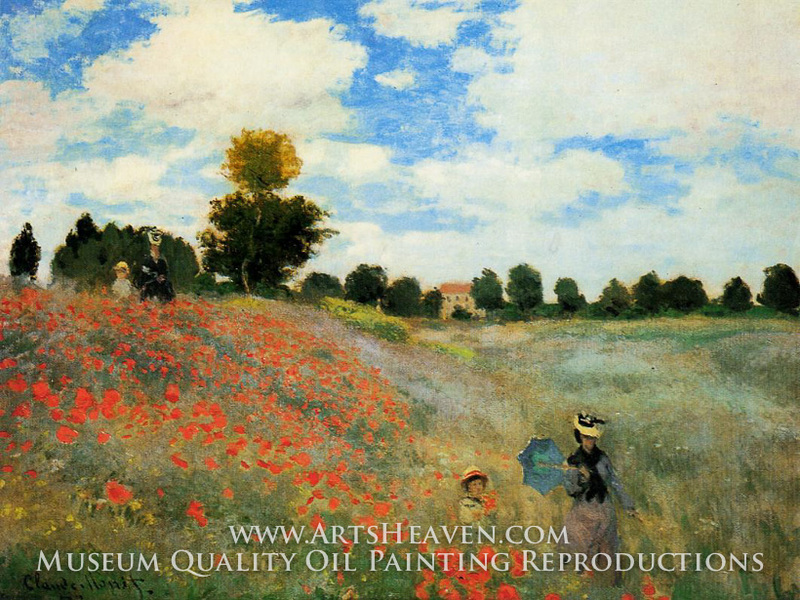 Monet Information � Informative page with information on the works and life of Monet. Works of Monet � Helpful information showing the complete works of Claude Monet. Monet Biography � Useful information covering the life of the famous artist. � French born Manet has been regarded as one of the first artists to feature modern subjects in his artwork.�Born in 1832, Manet created thousands of works of art covering a variety of subjects.�Some of his better known works include �Music in the Tuileries Garden� and �A Bar at the Folies Bergere�. Information on Manet � Information on the works and career of Edouard Manet. 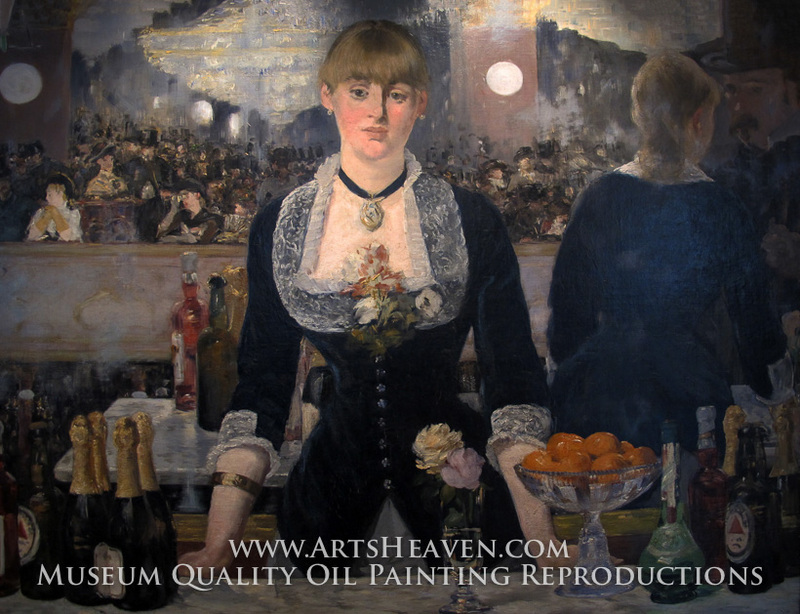 Works of Manet � Complete information covering the career artwork of Manet. Manet Information � Helpful site providing information on the life of the French artist. Life of Manet � Site providing a look at the artwork and life of Edouard Manet.